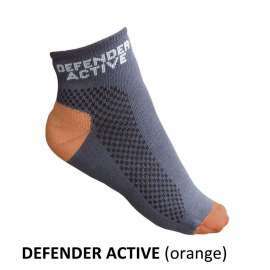 Professional Technical Socks ESP with antibacterial and antifungal properties. Perfect and pleasant comfort in all circumstances. 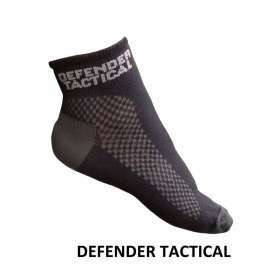 Designed with Sensura® fibres for good permeability and perfect drainage of moisture. Treatment with silver ions to prevent odors and eliminate almost all microbes. The efficiency of silver ions is not reduced even after numerous repeated washings. 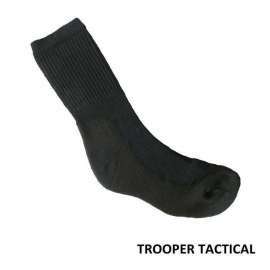 Professional Technical Socks ESP Trooper Tactical Dark. 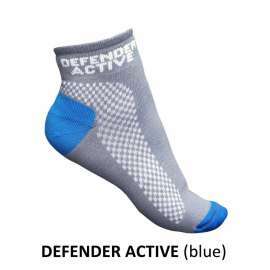 Functional socks ESP with antibacterial and antifungal properties are made of the most advanced materials. 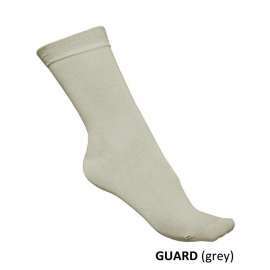 They provide you pleasant feeling of your feet and perfect comfort in any situation – such as during your work, during service, during stroll and at social meetings. 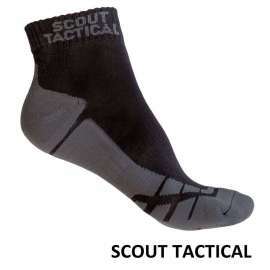 Plush area on the sole creates a plastic cushion, which provides higher comfort at wearing of socks. 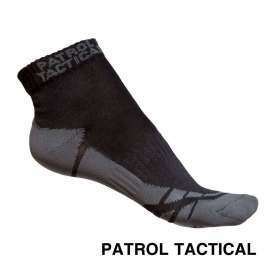 Thanks to this they are suitable for a high load during all-day wearing. 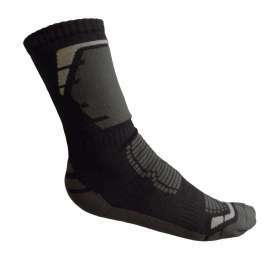 Material Sensura® used in the socks provides feeling similar to natural cotton with advantages of artificial yarns. 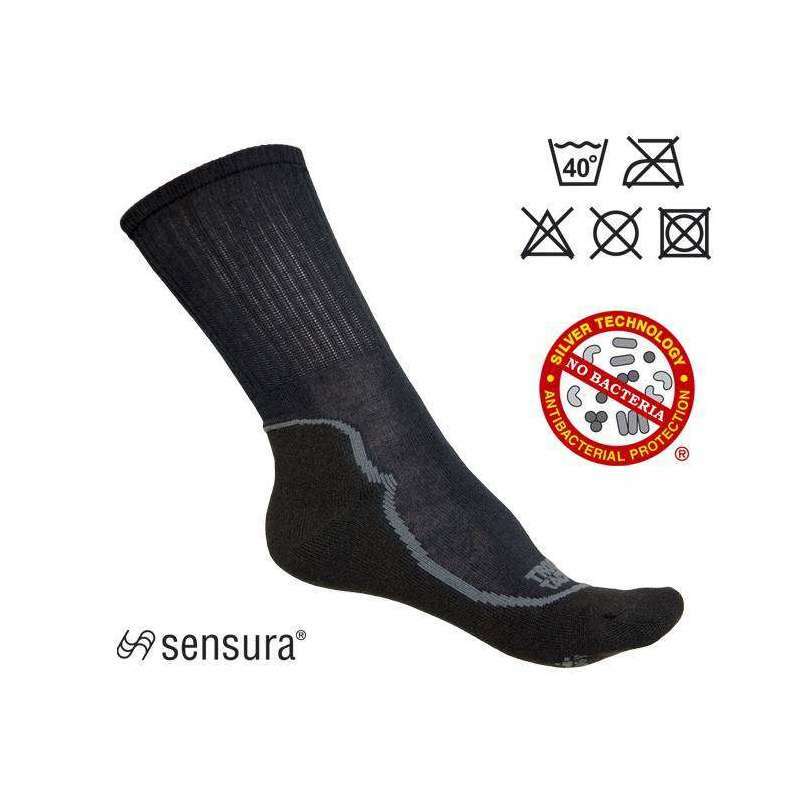 Sensura® ensures good permeability of socks, perfect transmission of body moistures from the skin to surface of socks, and it contributes to their overall flexibility and durability. 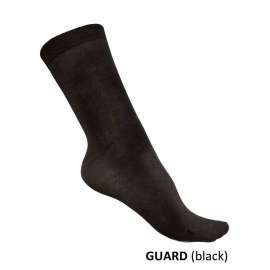 This ensures that feet remain always dry and in perfect comfort. Compared to natural cotton the Sensura® fibres offer better mechanical resistance and material stability. 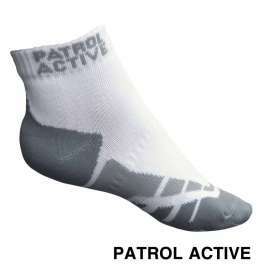 Antibacterial and antifungal effect of the socks is reinforced moreover by polypropylene enriched by silver ions. 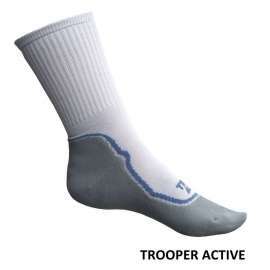 Ions of silver contained in the socks eliminate almost all germs. 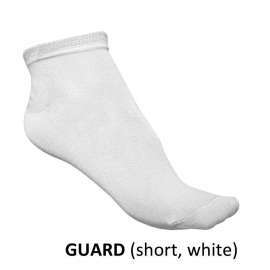 By this they eliminate unpleasant smell of feet and they preserve biological equilibrium of the feet skin. They also accelerate healing of small wounds or scratches and they provide suitable prevention against fungi, mycosis or eczemas. 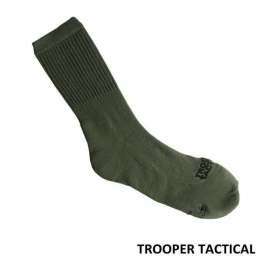 Elastic fibre all over the sock’s surface ensures its ideal fitting on the foot and prevents formation of undesirable folds in footwear. 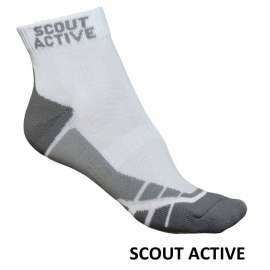 It ensures the maximum stretch ability of socks and perfect fixation of the sock on the foot. 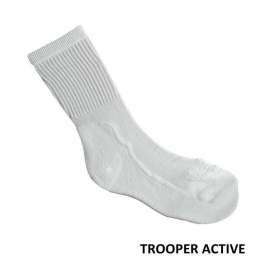 These elastic fibres are also reinforced with silver ions. 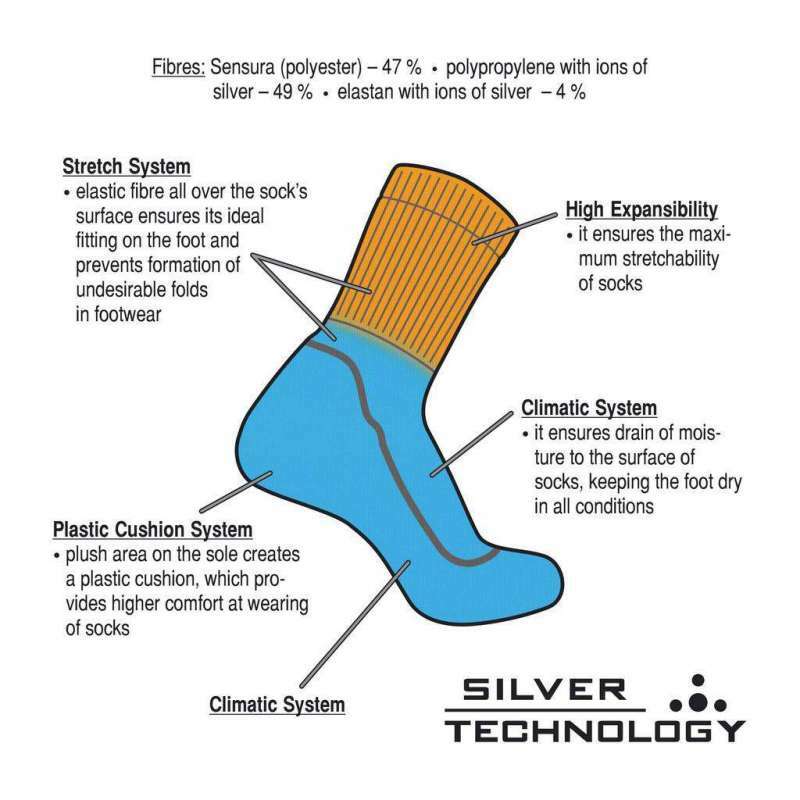 Thanks to the “SILVER TECHNOLOGY” the efficiency of silver ions is not reduced even after numerous repeated washings.